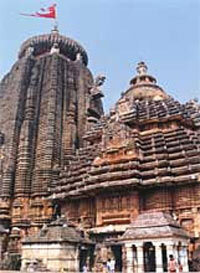 Architecture of India from antiquity was heavily influenced by religion. 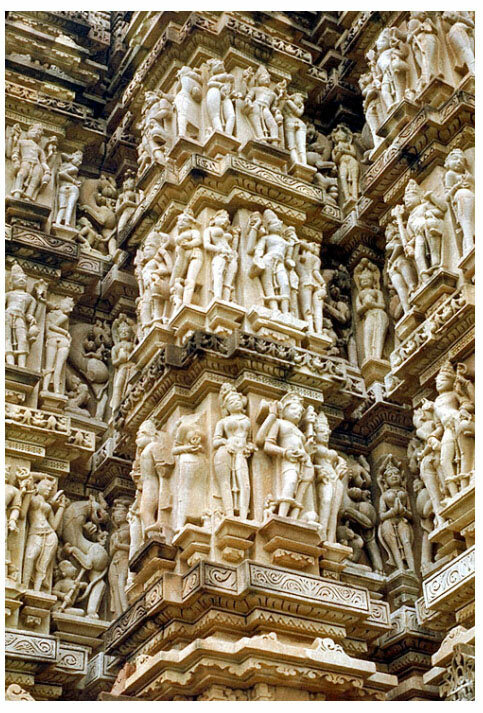 This is parallel to the effect of Christianity in Europe and that of Islam in the Middle East; both created larger and taller structures and then embellished them with sculptures and artifacts. 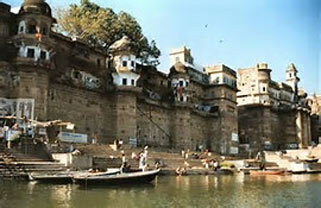 European countries also built large forts, for protecting themselves from invaders. 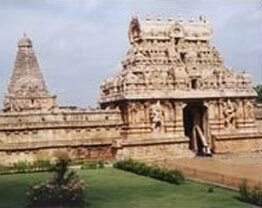 Mausoleums are the other structures that revealed architectural prowess of the Islamic countries. 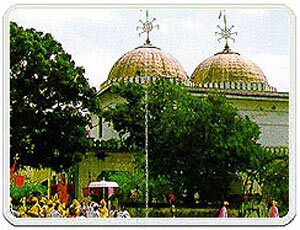 In far-flung countries around the world, palaces for housing their monarchs were other structures that competed for opulence; this was the case in India as well. 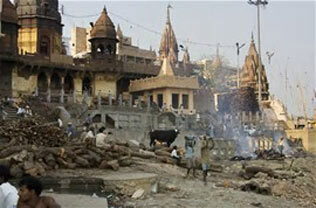 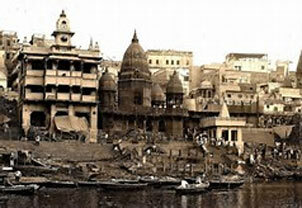 What is unique in India, however, is the fact that the innumerable Islamic invasions resulted in the destruction of the architectural edifices, as a part of cultural cleansing the Muslim invaders routinely indulged in. 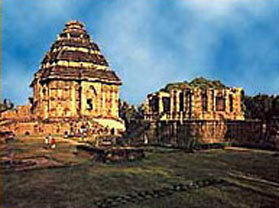 It is thus unknown how much of the structures that Indians had built from antiquity, were actually obliterated but the marauding Islamic invaders. 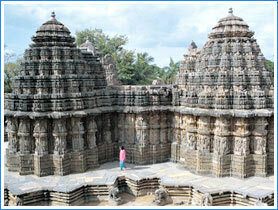 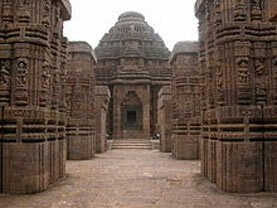 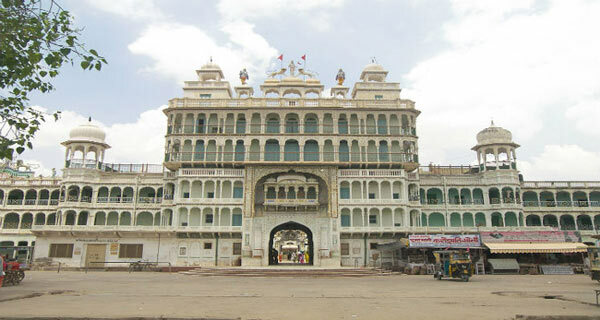 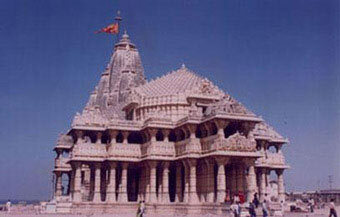 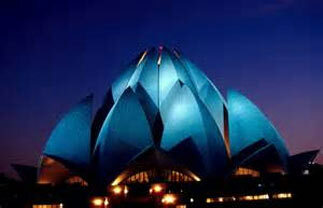 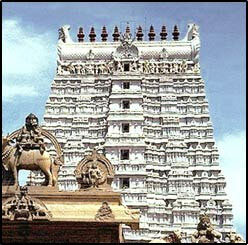 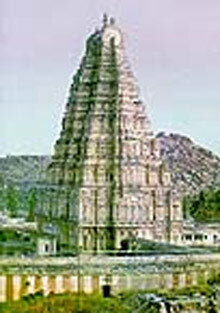 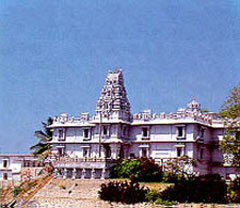 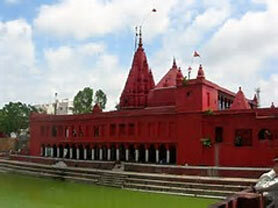 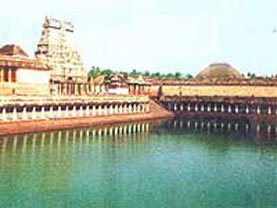 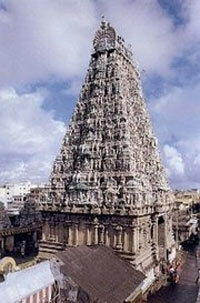 Indian architecture can be divided into temple architecture, mausoleums and tombs and palaces. 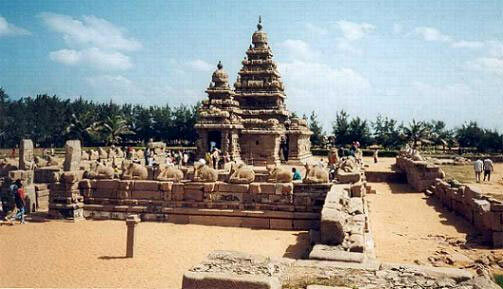 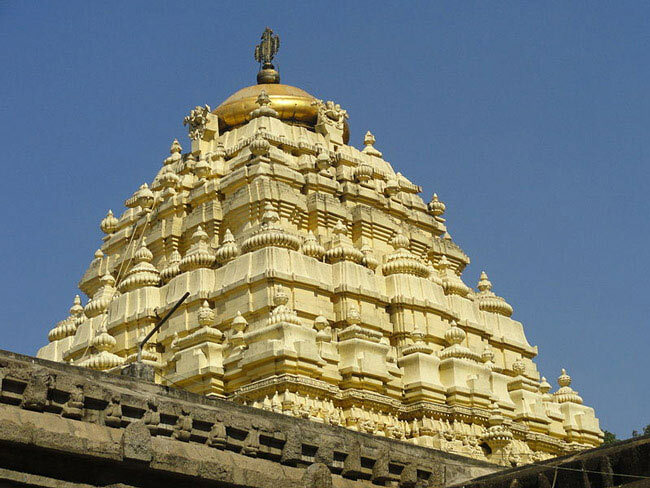 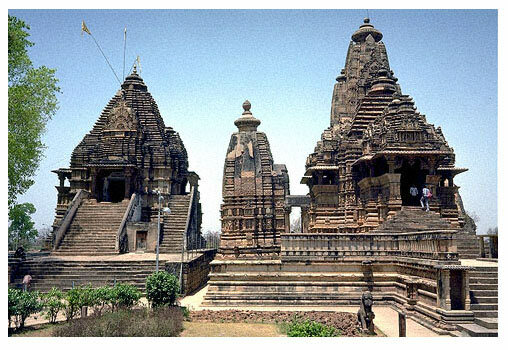 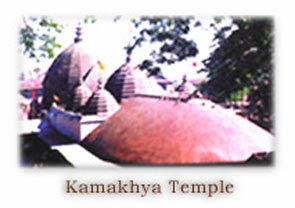 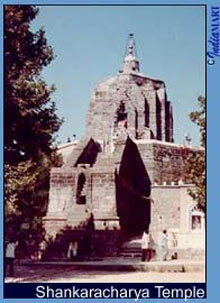 The temple structures are further divisible into Hindu, Buddhist and Jain temples. 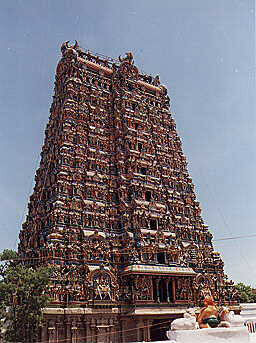 Hindu temple architecture can be further divided into North Indian and South Indian, as they have some subtle differences. 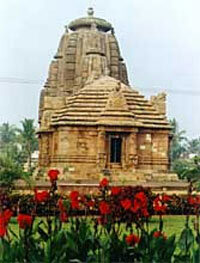 Peppered across the nation are another group of structures, those of European origin. 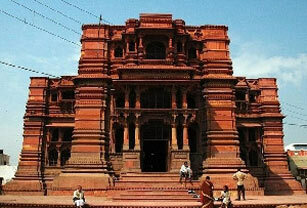 These are usually functional buildings, such as seat of government or railway stations; nonetheless, they are interesting and, imposing in many cases. 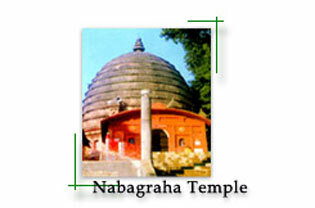 We will give below photographs or the structures in the order as outlined above. 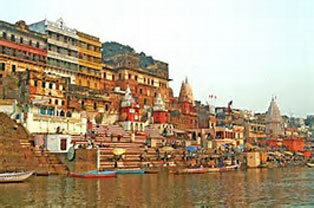 The photographs below showcase the buildings and temples that line the Ganga river in Varanasi, the holiest center of pilgrimage for the Hindus. 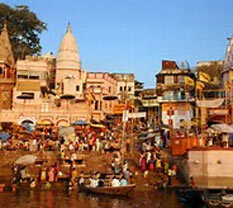 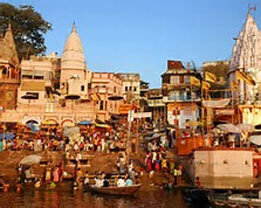 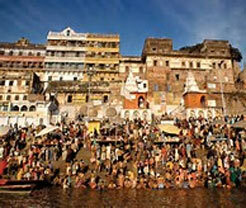 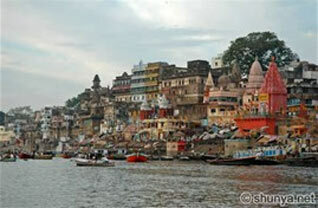 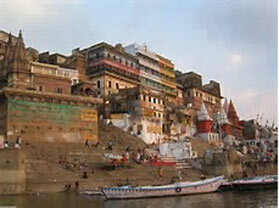 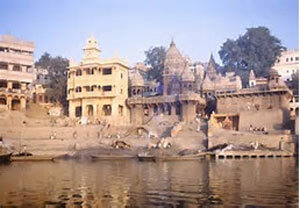 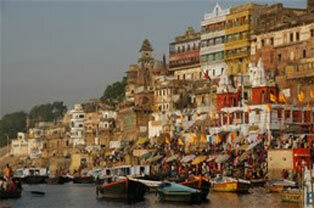 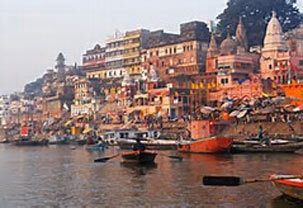 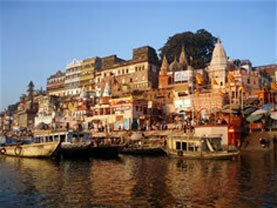 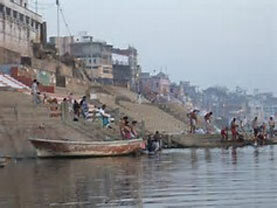 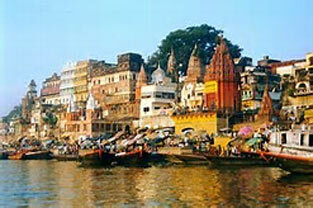 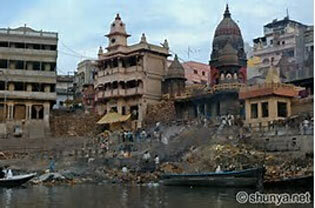 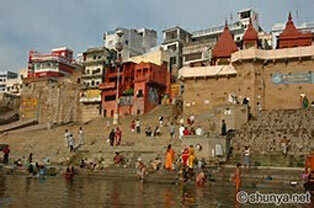 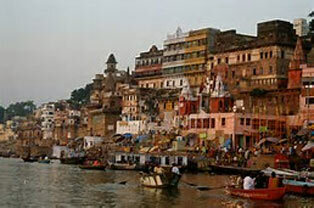 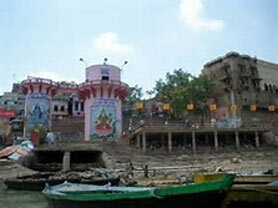 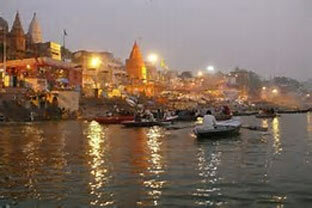 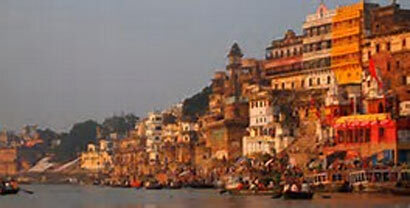 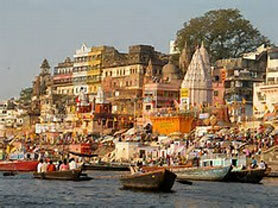 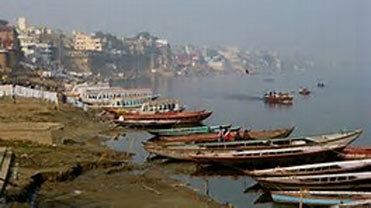 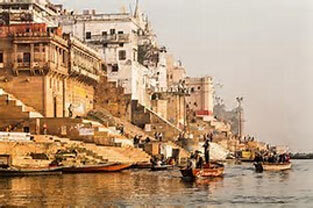 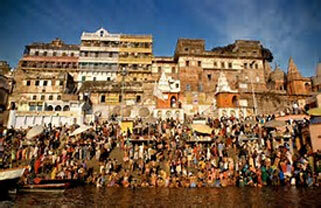 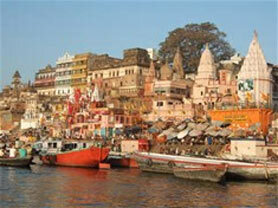 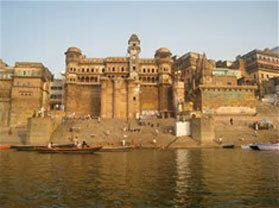 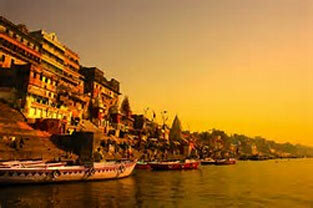 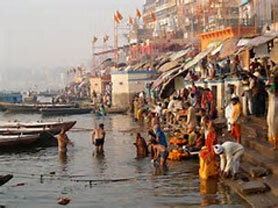 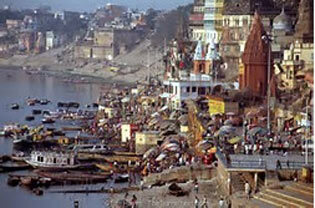 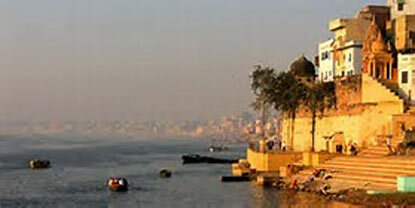 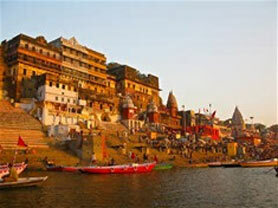 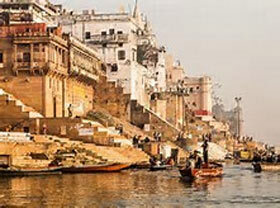 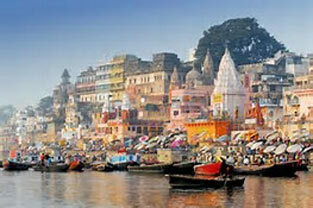 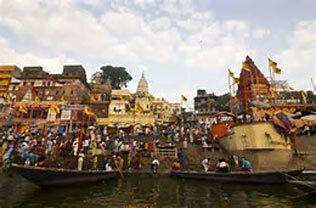 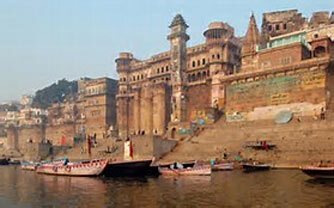 Varanasi has another distinction; it is the oldest, continuously inhabited town in the world. 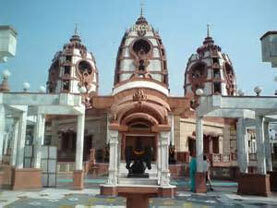 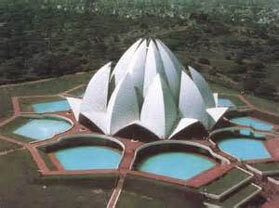 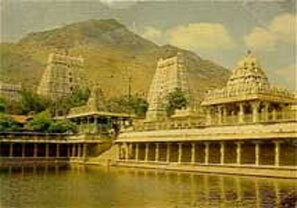 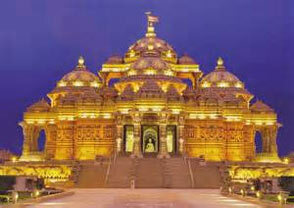 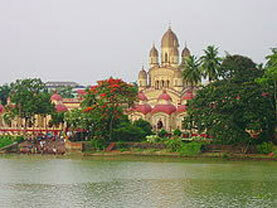 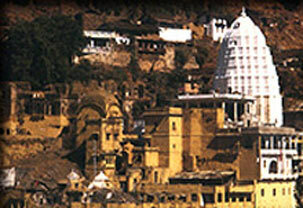 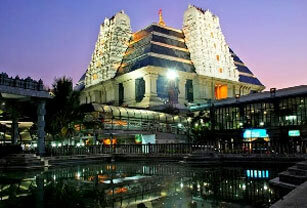 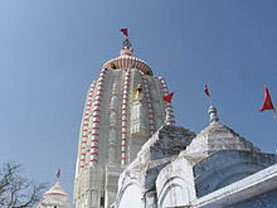 It is visited by millions of Hindu devotees yearly from all over India and the Hindus from abroad. 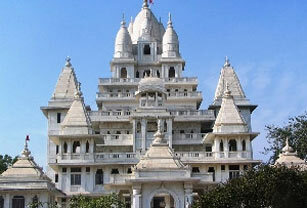 After the Varanasi pictures, we travel across India to cover other Hindu temples that are of interest from architectural view point.